Ethearnal - no limits, just business! - Ethearnal - No Limits. Just Business. Ethearnal – No Limits. Just Business. 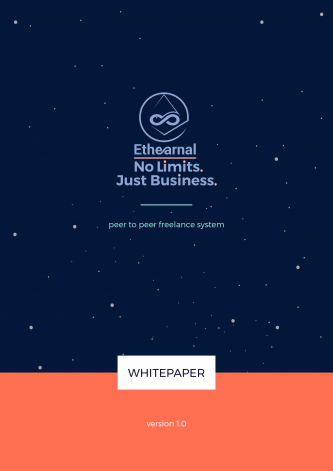 Ethearnal is a peer-to-peer (P2P) freelance system, in which employers and freelancers meet, enter into trustless smart contracts with reputation and money in escrow, and take advantage of a decentralized system of moderators if needed. We collide reputation and economic initiatives into one by tokenizing reputation and giving it value. All parties, moderators included, have strong and aligned initiatives to act honestly, since everyone has something of value at stake and something to gain if the desired outcome is achieved. ICO has ENDED, thank you! We are the first ICO 2.0, AKA DAICO! The token holders remain in control of the team spending! 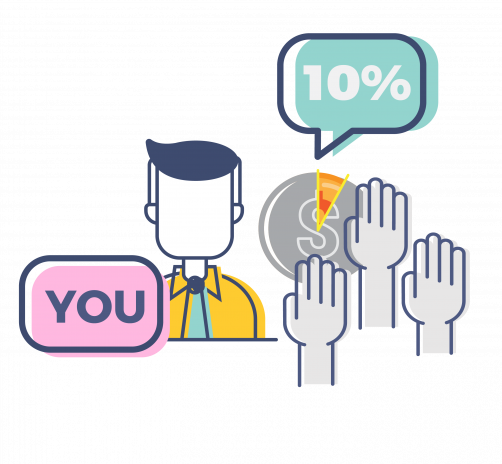 Only 10% of the collected funds are released to us upon completion of the ICO. The other 90% and the founders’ tokens remain locked in the smart contract. We keep the community constantly updated on our progress, when we need more funds released we initiate a voting process. Every token holder can vote proportionally to his tokens by sending a simple transaction to the smart contract, if we should get another round of funding. If 51% vote no, we don’t get anything and continue working until the token holders are satisfied enough to vote yes the next time we initiate a voting process. Our smart contracts are public and everyone with the skills can verify the above. 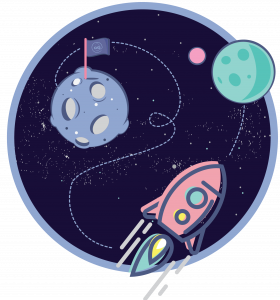 During the first hour of our ICO, the smart contract accepts maximum of 1 ether per person. Every transaction above 1 ether will not be accepted. 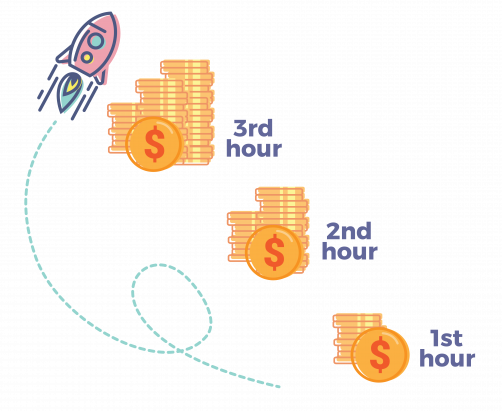 The second hour that cap is increased to 2 ether and so on every hour until the end of the ICO. This makes it inefficient to have a huge gas fee to make your transaction go first and out place the smaller participants. And if for some reason your transaction didn’t get through you have a new chance every hour! That way, a whale must compete with thousands of regular participants every hour, leveling the playing field as much as possible (not bulletproof though), without an invasive and bureaucratic onboarding process. Every token holder can start a refund process! 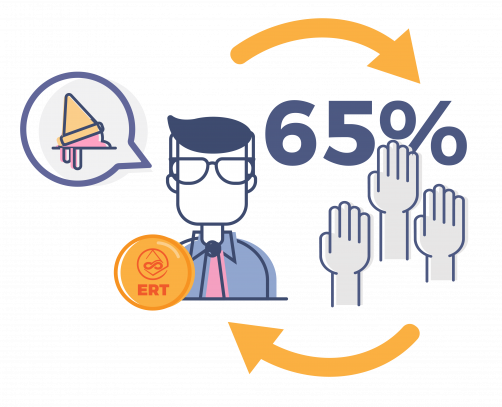 At any time, anyone holding at least 1 ERT token can initiate a refund voting process by sending a transaction to our smart contract. If 65% of the tokens vote for a refund all remaining funds are refunded proportionally. So, at any time, we are in possession of only 10% of the funding and if we stop delivering on our promises, you can get back the rest of your investment. Everything we do is open source and easy to monitor. We already have minimum viable product developed with our own funding. Freelancers need ERT to get more work. Freelancers are sorted by reputation by default. The more reputation you have, more likely to land more jobs, hence more money in your pocket. Also they need to meet the employer requirement of minimum ERT at stake in order to enter into a smart contract with him. You need them to earn as a moderator. Moderators must stake tokens to solve disputes. Every moderator can more than double the staked tokens for each dispute he solves successfully. 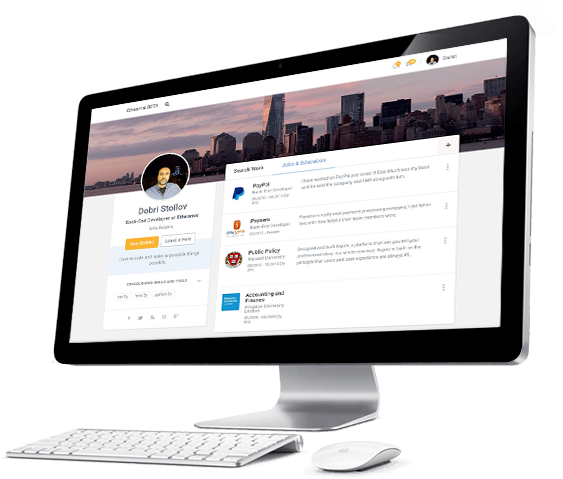 People that want to work as moderators will buy tokens to start their career. You earn ether just for holding them! When the contract completes via a dispute, no new reputation is bought. The already staked one by all participants is re-distributed in a clever way using game theory principles. In this case, the 1% deducted from the contract value is distributed among all token holders proportionally in ether directly! 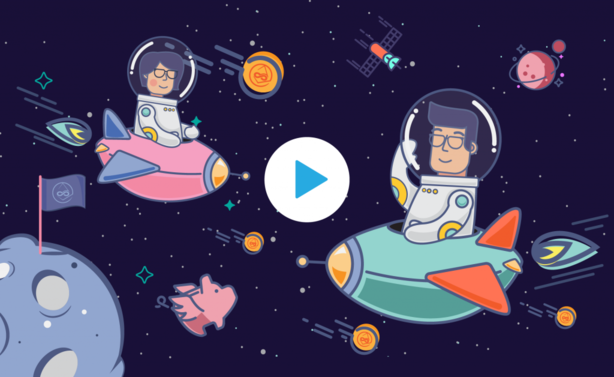 You earn ether just for holding tokens. The token must have value for the whole system to work. That’s why it’s only fair if we reward the people that help support that value. Employers need the token to stake when hiring. Since the employer must stake the same amount of reputation tokens as the freelancer, every employer needs them to hire reputable people. The system buys ERT on the free market! 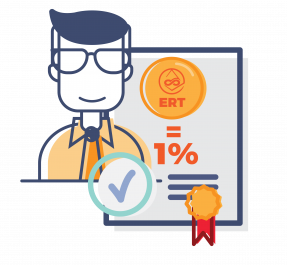 When a contract has finished without the need of arbitrage, the system uses 1% of the contract worth to buy ERT tokens on the free market to reward the employer and freelancer with 0.5% each. That way, they receive reputation proportional to the contract value, creating demand for the token and indirectly benefiting the token holders by appreciating its value. We have minimum viable product! 100% trustless, smart contract based! Code is law. All agreements are set in stone via the magic of trustless, self-enforcing Ethereum smart contracts. All parties have reputation at stake. The contract value is in escrow. Only if needed, a pool of moderators with a reputation at stake step in and decide by simple majority vote. Game theory logic aligns the initiatives of all parties involved. Zero fees go back to the developers! Depending on the case, 0%, 0.5% or 1% is charged by the network, but none goes back as profit to the developers. Everything is used back in the system to align the economic initiatives of everyone involved, including the token holders! 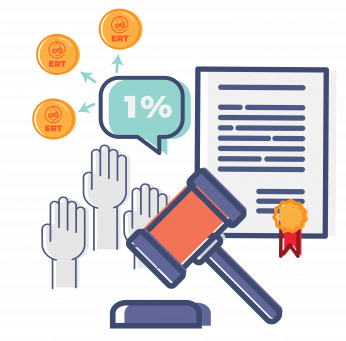 Depending on the case, those fees are used to buy reputation (ERT) tokens on the free market and awarded to the contract participants or distributed to the token holders in ether directly. We replace centralized, profit taking sites with self-sufficient technology and pass the savings to you. Freelancing is $1.5 Trillion industry ripe for disruption! The freelancing industry is estimated to be worth over $1.5 trillion dollars in 2016. While this number is impressive, the trend is to go even higher at faster rates. Most freelance sites charge 10%-20%, and up to 30% in very rare cases. Most of that goes to support their hefty centralized infrastructure and staff, and a huge portion of it goes as profits in the pockets of few. We finally have the means to replace them with technology and return the meaning of “free” in freelancer. The great thing about decentralized technology is that, once built, it can be made self-sufficient and doesn’t require salary or profit. We collide reputation and economic initiative into one by tokenizing reputation and giving it value. Your reputation is worth real money, can be bought, sold or transferred. You stake some of it when entering a contract. The more reputation you have, more visible you are in the network and can participate in bigger projects. It’s up to the offer creator to set how much reputation he wants at stake, but it’s to be expected that bigger projects will require more reputation at stake. Reputation is called Ethearnal Reputation Token or ERT and is what we are selling in our ICO. Decentralized arbitrage by simple majority vote! When there is a dispute, a pool of moderators aligns to solve it. They have a reputation at stake, as well, and game theory-based initiative to judge honestly. Every token holder can be a moderator and earn by solving disputes. As a freelancer, you can publish fixed price gigs, browse job offers, or wait for someone to hire you at your hourly rate. As an employer, you can browse gigs, hire freelancers by the hour, or publish your job offer and wait for it to be accepted. As soon as you match with someone, you enter into a smart contract based agreement, where each party stakes reputation tokens (ERT). Reputation with measurable monetary value. Contract value is secured in a smart contract-based escrow. If things go wrong, there is a pool of moderators waiting to solve your issue by simple majority vote. Moderators have a reputation at stake and a clever reward/punish system based on game theory to give them initiative to judge honestly. It is described in great detail in the whitepaper. Soft cap is decided by participants, since they can initiate refund process if they deem the raised funds are insufficient. 1000 ERC-20 ERT tokens are generated for every 1 Ether sent. Total token supply depends on that. ICO starts at 28th February and ends at 31th March. You control how and IF we spend your investment! Transferable reputation with actual monetary value. All agreements are in Ethereum smart contracts, where code is law! A token that is actually useful in various ways! Worldwide pool of moderators with strong initiative to act honestly. Lowest fees in the world! 0% to 1%. Zero profit for the developers! You can actually get back your investment if the majority investors decide so. Making it harder for whales, and easier for smaller investors! We are building BitTorrent like web app, that can be run from every major browser. It doesn’t need central server, doesn’t need TRUST in central authority or any party involved and is fast and easy to use. We actually have a product that you can see right now and follow our further development. Web app that runs on every device with a browser! BitTorrent like infrastructure for files and Ethereum smart contracts for everything else. While we use all the latest technologies, it's still as easy to use as any website. Between the two founders, we have 26 years of experience in various online businesses and have been on both sides of the freelancing model. We’ve been into Bitcoin since 2012, and into Ethereum since its ICO in 2014. We are building this because this is what we would like to use. Since it’s finally possible, we believe we are in the right position to collect the pieces. We have an international team and slack is our office. Decentralize everything! Whitehat. Internet Marketer. Freelancing business for the last 10 years. Top seller at fiverr (fiverr.com/youngceaser). University drop-out. Crypto Evangelist. Internet entrepreneur and investor. 18 years’ experience in online business. Extensive experience in marketing, SEO, and monetization. In Bitcoin since 2012, in Ethereum since 2014 (ICO). Technical Physics drop-out. Speaks 7 languages, 5 fluently. If you recognize him, congratulations, you have good taste in stand-up comedy. Hacker. Writing code for 20 years. Experienced in Linux/BSD networking, search engines & databases. Worked for NASA & ESA software to automate processing & query on large scale raw satellite data. 5 year experience in creating high-loaded Web Applications/CRM/ERM platforms. CEO in Softonix web development agency. 7+ years experience in creating Web Software solutions. Co-founder in Softonix web development agency. Just an infant-prodigy guy who knows almost nothing about his real powers, so just writes code for 8 years. Knows more programming languages than relatives. We have a strategic partnership that allows us to tap into their pool of close to 200 developers at moments notice in order to scale up depending on our needs. Expert in Solidity. Built and audited several ICO contracts. 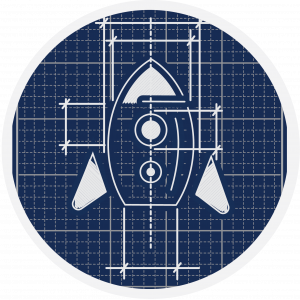 Vast experience in development for companies like: BlockchainLabs.nz, Amazon, UserTesting, Vault 12, Marketron. Betfair, Cisco. Working in Financial Industry but have a strong enthusiasm with Blockchain space. Excited with Ethearnal from the beginning and now helping the business by building strong community. Always pursue three criteria in work and life: Passion, Meaning and Purpose. Typographer, graphic designer and illustrator. In the field for the last 6 years. Teacher and lecturer on typography, type design, and graphic design at University of Veliko Tarnovo. We are always looking for new people to join our team. If you think you can help us, e-mail us to let us know how. 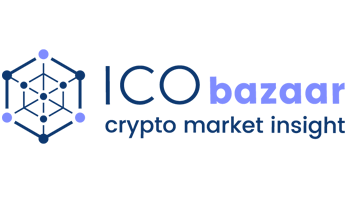 Authio is a smart contract auditing and consulting firm. 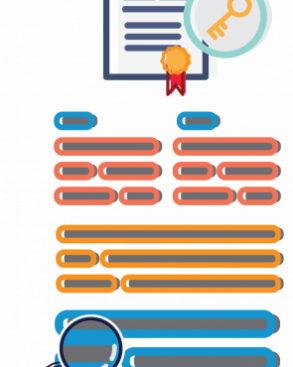 Smart contracts are a complicated frontier technology that requires a comprehensive review by an experienced team. When things go wrong in a smart contract, it is usually irreversible. At Authio, we believe that every serious project needs a detailed security review. We want to make that possible for everyone. A.K.A BokkyPooBah. 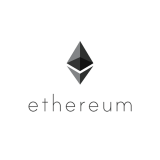 Quantitative developer in the traditional investment and banking industry but now builds on Ethereum. 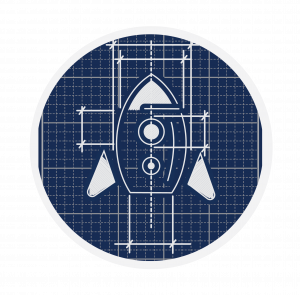 Runs cryptoderivatives.market decentralised exchange, audits smart contracts, building BokkyPooBah’s Token Teleportation Service; advises on several projects, including oax.org, aigang.network, gazecoin.io and devery.io, and runs Ethereum workshops. Up to 1% of the total token supply can be earned for finding bugs! Developer for 20 years, into marketing for 6, into blockchain for 1, now trying to mix all talents. Communication facilitator and Human Behavior Specialist. Experience in Marketing and content/copy writing, Jordan is a specialist at taking complicated topics and explaining them to the general public. 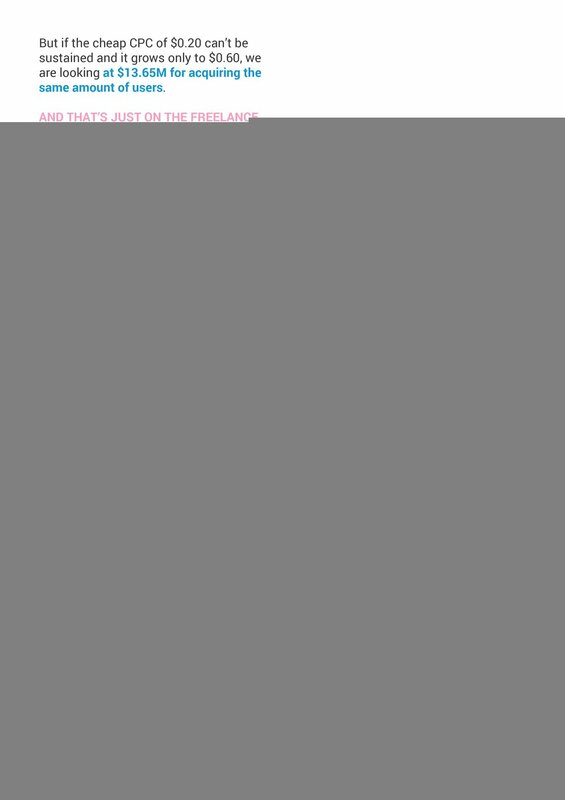 Internet Entrepreneur, Business Developer, Marketer and General Project Operations. A Graduate of Gas Engineering. Want to become part of an international start-up and test your marketing skills? You will have all the freedom you need! We collaborate via slack and you will be paid with the project tokens on per action basis. Apply now! 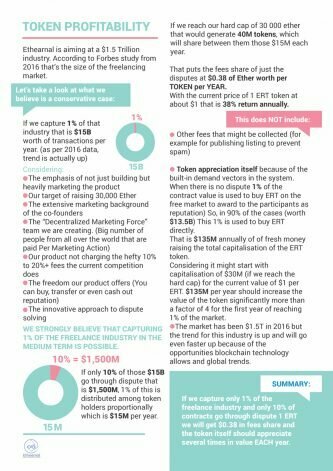 What is the utility of the ERT Token? It depends on what role you have in the network. For the freelancer, the more Ethearnal Reputational Tokens he has, the more contracts he is likely to land. Hence, more money in his pocket. Also, he needs them to be able to enter into smart contracts with employers since he needs to stake some of them. For the employer, he needs them to be able to hire people since he needs to stake the same amount the freelancer does. For the moderator, he needs them to be able to moderate, since he stakes proportionally as well. By moderating, he earns more tokens, which he can sell if he chooses so. So, he needs them in order to make money via moderation. For the token holder, other than the expected appreciation due to the few demand vectors we’ve implemented, they effectively give them revenue share of all system profit proportional to their tokens. He can also use them to vote if we should get more money released from the smart ICO contracts or claim a refund. Who will buy the tokens? – Pure speculators looking to make a quick flip. That is unavoidable. How freelancers will use the market? Just list their skillset and hourly rate, and wait for people to find/hire them. Create gig listings with specific tasks they would do for predefined amounts of money, and wait for people to orders those gigs. Actively search/browse employer’s offers and apply for them. In later releases they will have the option to be notified when an offer meeting their criteria is published. What are the taxes for selling/buying on Ethearnal? Upon successful completion of a job (no arbitrage needed) 1% is deducted from the value of the contract. 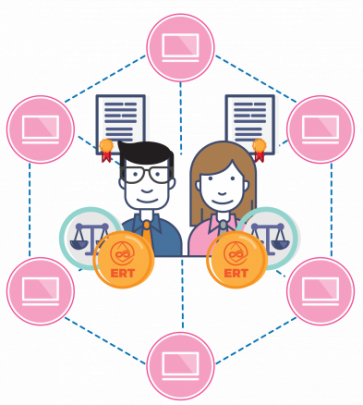 However, this is used to buy ERT tokens on the free market, which are then split between both parties. So, freelancers and employers get back 0.5% in ERT tokens. 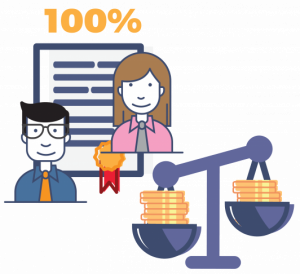 This means that the effective fee for the freelancer is 0.5%, and the employer gets 0.5% back in tokens, which is a slight initiative for them to use this system over others. This may or may not bring more work for the freelancer, and thus offset the already small fee. When arbitrage is needed, 1% is deducted before releasing the money to the winning side. This is shared between token holders in ether directly. However, the winner of the dispute gets the rep tokens of the minority mods that voted against him. This might or might not offset the 1% fee. How much will I make as a moderator? You will more than double your staked ERT tokens for every dispute you resolve correctly, then you can sell them immediately and just leave enough to stake on other cases. Can I use just ether at Ethearnal? Yes, but only for offers that don’t require any reputation staked. It’s up to the offer creator to set that value so, if there are any that choose to set 0, you can. Also, the moderators won’t have economic initiatives to get involved in a potential dispute, so you are hoping to have enough moderators willing to work for free. Does it mean that if I use Ethearnal, I don’t have to pay fees? If you are employer, you don’t really pay any taxes. You actually get 0.5% “cash back” in one of the possible cases as ERT tokens. If you are a freelancer, you get 0.5% to 1% deducted from your payment. What makes you think you can execute this project? Between the two founders, we have 26 years of experience in various online businesses and have been on both sides of the freelancing model. We’ve been into bitcoin since 2012, and into Ethereum since its ICO. We are building this because this is what we would like to use. Since it’s finally possible to be done, we believe we are in the right position to collect the pieces. 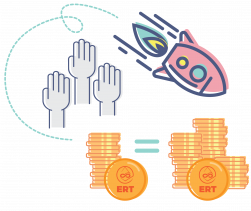 What is the purpose of the ERT token? Longer one: It’s a token that has actual utility, outside of being used as payment method needlessly replacing ether. Actually, all payments in the network are done with ether. 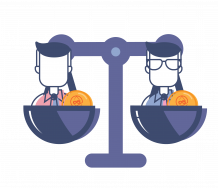 The token represents reputation, which has monetary value since the token is traded on the free market. It’s used for staking, aligning initiatives, moderating, taking job offers and just holding to get proportionally some of the fees the system collects. How does Ethearnal make money? Ethearnal, the company, doesn’t. It’s being paid via this ICO to deliver a project, and once it does, it is not expected to make more money from users. 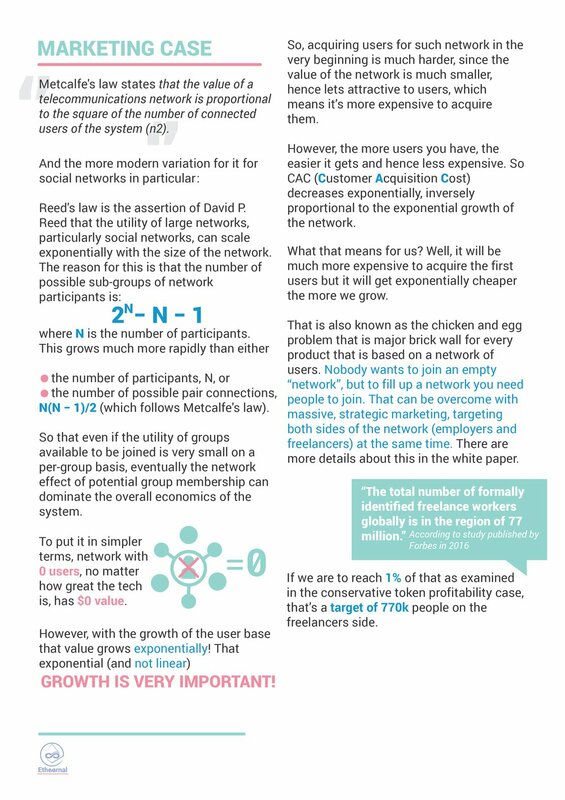 The network has a 0% to 1% fee and that goes back to the system to support the proper initiatives. However, we, as founders, have awarded ourselves 25% of the tokens. 5% of those will go to bounties and awards for freelancers in the system. The remaining 20% we keep and will profit from, like any other token holder. This aligns our economic initiative with the success of the project. How will employers use the market? Search/browse available talent and gigs. Publish their own offers and wait for someone to apply for them. How I can start working as a moderator? 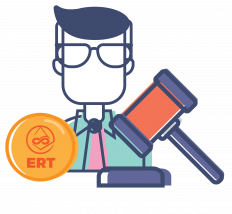 You just need to buy enough ERT tokens to be able to meet the minimum stake requirement for a dispute in your competence. Every creator of an offer can choose his own stake requirement. You need to stake 5% to 33.4% of that in ERT. What if the outcome of a dispute can’t be voted on with a simple yes or no? 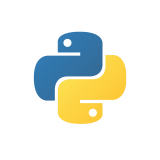 The smart contract that both sides enter into can be made with milestones with predefined amounts for each milestone. In those cases, except the binary yes or no, moderators will be voting which milestone is achieved. The dispute solution will affect the funds until this milestone. The rest will be refunded back to the employer. Can moderators be bribed or persuaded to be on my side? Yes, but you will have to convince the majority to do so. If they just vote honestly they will at least double their rep tokens. So, they will probably demand more than that from you as a bribe, so they have initiative to act maliciously. So, you have to bribe 51% of the mods with at least double the rep at stake, which is at least 102%. So, it’s cheaper for you to just lose your ERT tokens staked. However, if you are an employer you have ether in escrow as well, so bribing might still be viable for you. That can be countered by freelancers, by requiring much higher amount of ERT at stake in the first place. Can you see on the platform if a freelancer bought or earned his reputation tokens? 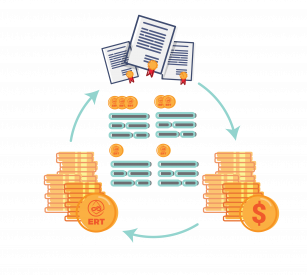 It can be seen on the blockchain if the rep tokens came from Ethearnal smart contracts or just funded directly. Even if we don’t implement it, 3rd party services can offer it. We do plan to implement it though. Can I use my rep tokens somewhere else? Not really, but you can cash them out at an exchange at any time. Are the tokens earned as freelancers and the ones earned as employers the same? If not, are they interchangeable? Yes, it’s the very same, fungible token. May 2017 - Research into Game Theory. Jun 2017 - Research into Economic Initiatives. Jul 2017 - Layout of the concept. Aug 2017 - Planning the Minimum Viable Product functionality (MVP). 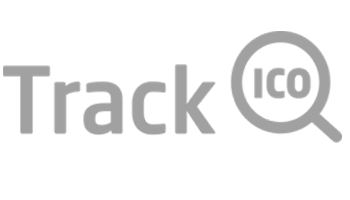 Sep 2017 - Starting Development of Proof of Concept (PoC) technology stack. Oct 2017 - Starting Development of P2P Protocol with Kademlia style DHT. Nov 2017 - Starting development of Web Browser UI ( p2p node client). Feb 2018 - Ethearnal Initial Coin Offering (ERT ICO). Feb/Mar 2018 - Integrate Ethereum smart contracts as DAO platform for freelancers and business. 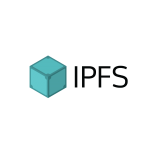 Mar 2018 - Integrate IPFS to add another layer of data persistence and availability. Apr/May 2018 - Develop decentralized system for moderating and curating records. May 2018 - Start building strong open source community contributions. Jun 2018 - Release production network and software. Q3-Q4 2018 - Iterate over continuous integration of new features and bug fixes. Q3 2018 - Start development of mobile platform. Q4 2018 - Release application for iOS & Android. 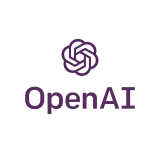 OpenAI in the search engine and the Ethearnal Personal Assistant Bot. Reddit ads on all subreddits for getting jobs for crypto. This is the smallest reach, but most targeted auditory. Facebook ads targeting only people in crypto-related and freelance-related Facebook groups simultaneously. The people in both simultaneously are not much, but it is very targeted. LinkedIn campaign targeting anyone involved in crypto and has skill set in demand on the network. AdWords ads to people searching for crypto- and freelance-related stuff. 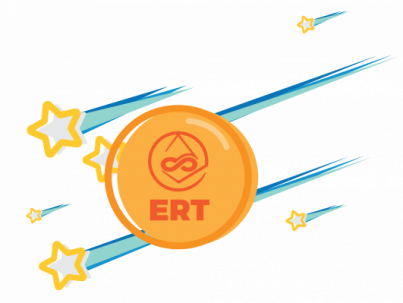 Airdrop of ERT to all ether addresses with non-insignificant balances. 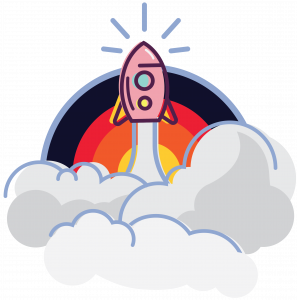 Bounties for users of the system, who achieve first certain marks (i.e., jobs done, money spent, and so on), adding a gamification element and opportunities to make announcements. Google AdWords at Google Search. Targeting 1000s of long tail key phrases related to online freelance work and finding freelancers (for the employers). 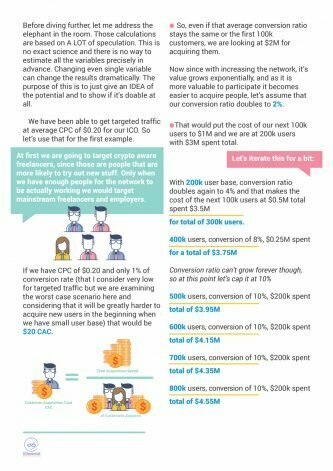 Having 1000s of long tail phrases allows for much lower cost per click (CPC) with the benefit of having very targeted traffic. Facebook ads optimized for high click-through rates (CTR), so the CPC gets lower and lower with time. This is how Facebook ads work. The higher CTR you have, the lower the CPC becomes. We will target fans of relevant freelance pages. We want your feedback, please share it on any of the social channels below.